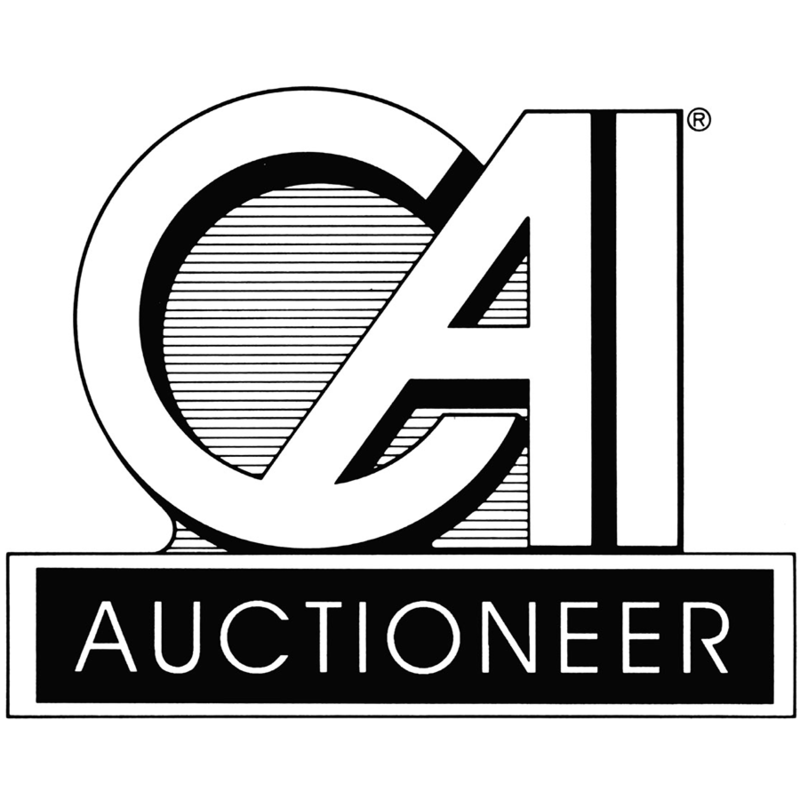 Need To Schedule An Auction? 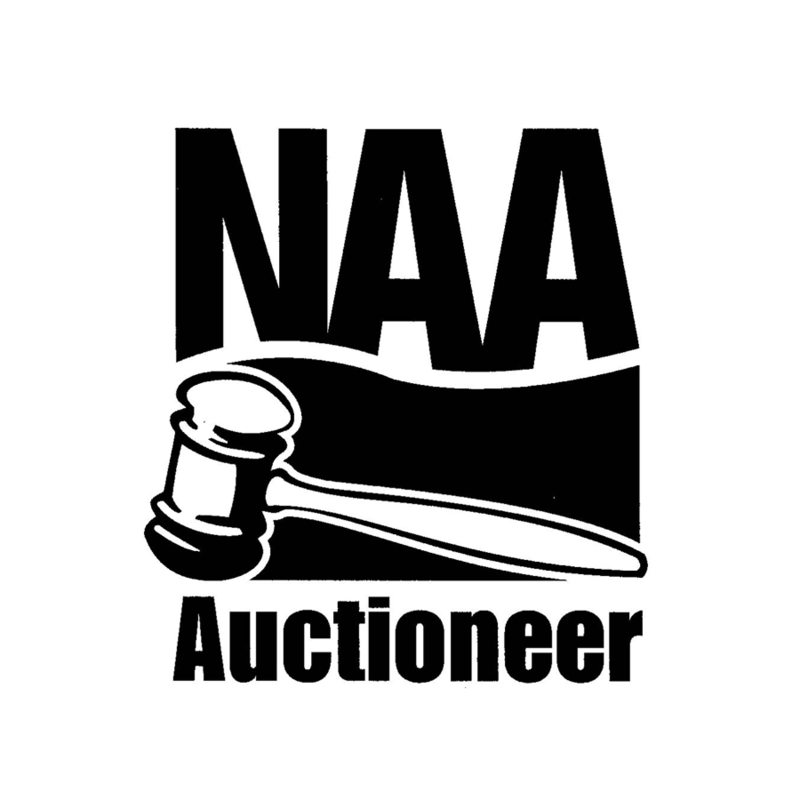 Copyright ©2019 Van Massey Realty. All Rights Reserved.